We recorded this episode in June, but just posted it in August. We discuss the fantasy from the Sabine Elite event. Jordan Lee took home the 2018 BassMaster Classic victory! We are hyped and have fun discussing how our fantasy teams did. 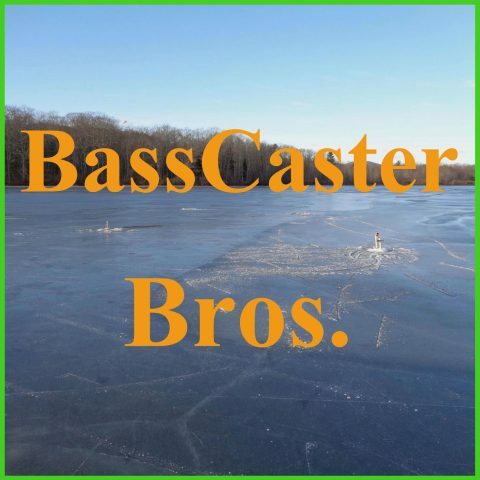 We give an update on the Maine weather and then have a heated discussion about who will win the BassMaster Classic. Also, we have the Elite Tournament Segment.